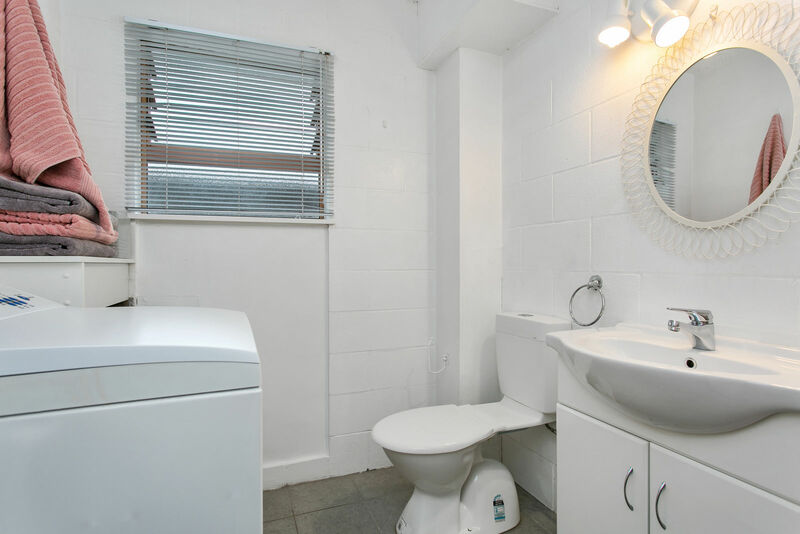 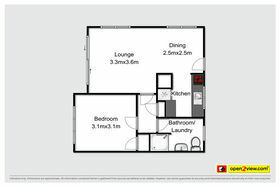 This neat and tidy one-bedroom unit offers an opportunity to get on the fast moving Cambridge property ladder. 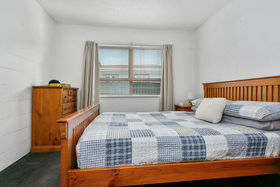 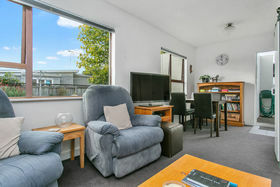 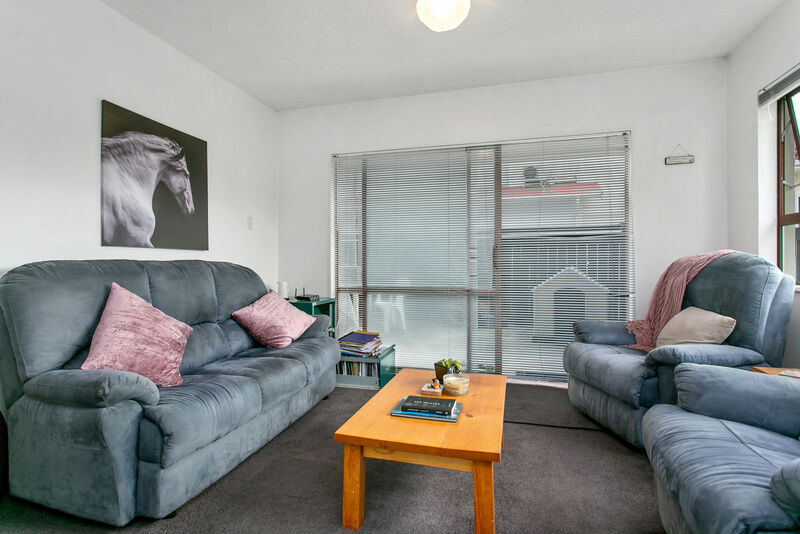 A great investment, returning good rent or a place to call home. 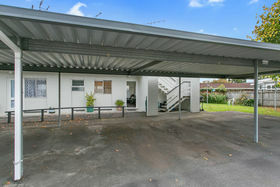 There is currently a tenant in place who is eager to stay. 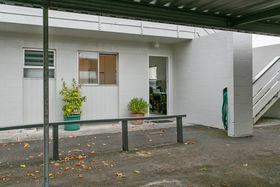 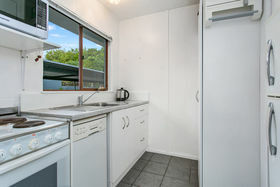 This concrete block flat is part of a larger complex housing one and two bedroom accommodations. 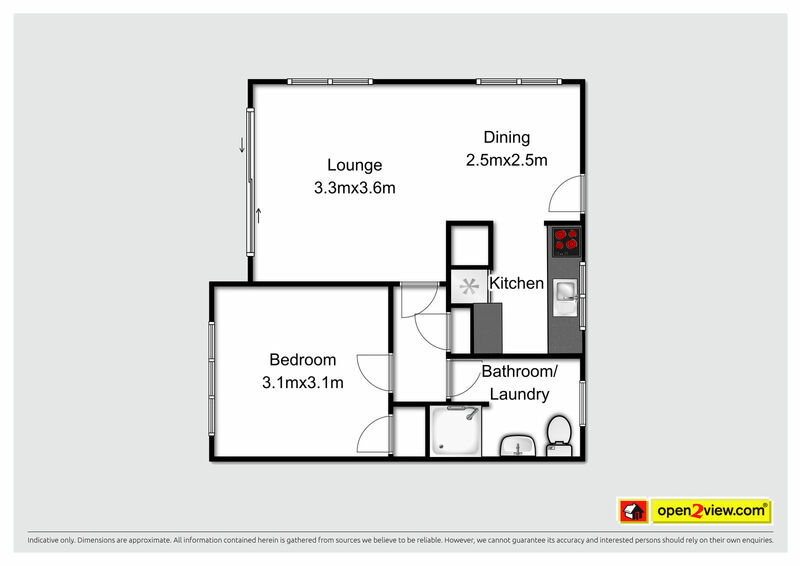 The floor size is 50m2 and it offers an open plan living and dining room with a small kitchen to the side. 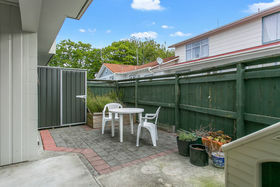 There is a small private garden complete with a garden shed for storage or pottering. 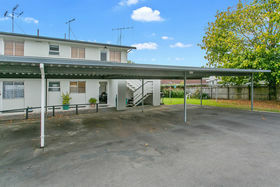 The flat also comes with a dedicated carport. 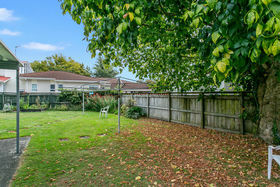 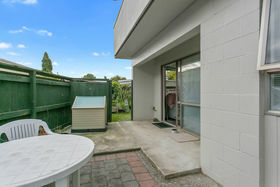 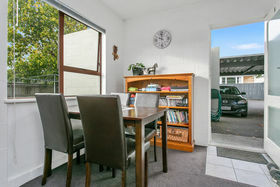 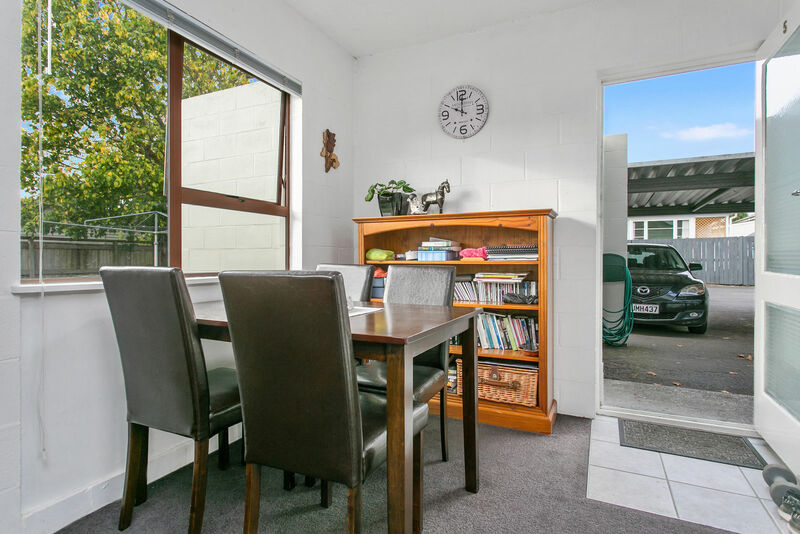 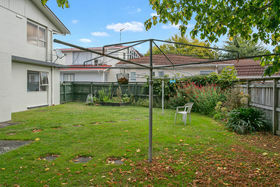 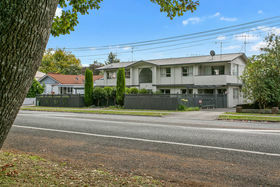 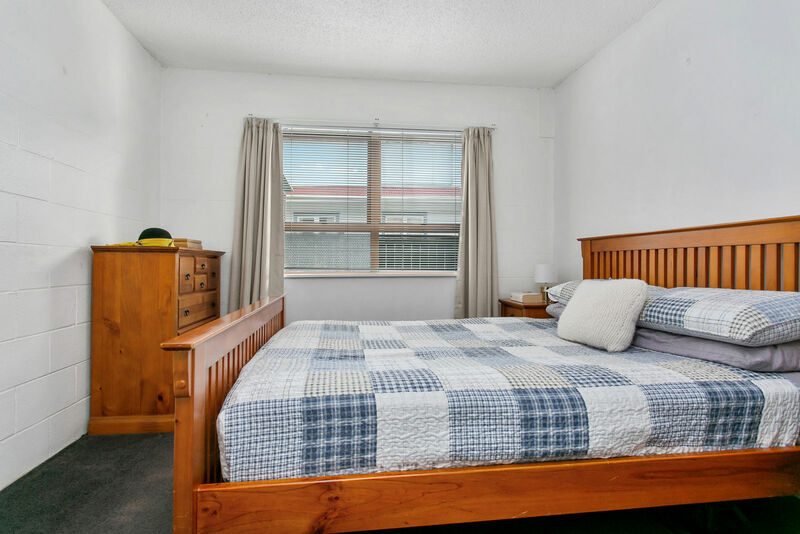 Located on Thornton Road this property is walking distance to town and local parks.